I met Frederic Charvin, wine maker of Domaine de Pignan, personally dated back to 2013 while I was a wine student in Avignon. A team of young and passionate postgraduates were asked to conduct a business project with a winery in the region. 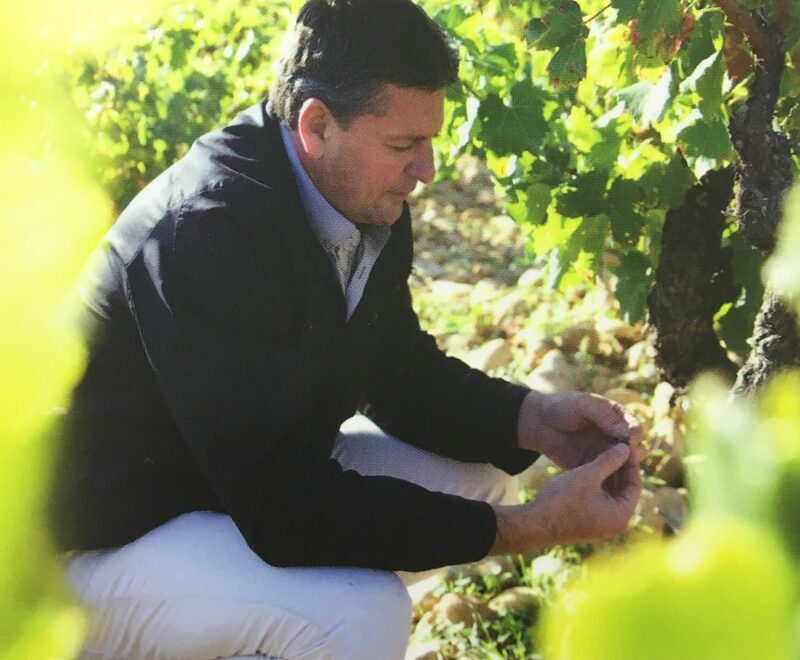 We were connected to Frederic by chance and he was very helpful to guide us through the whole process with lectures on viticulture, vinification, tasting and insights in wine business world. I was impressed not only with his philosophy in wine making, but also his persistence in perfecting the quality of his wines through generations. 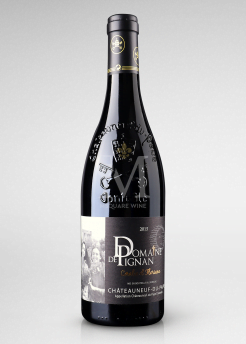 This unforgettable memory has enforced my belief to bring, one day, Domaine de Pignan to my home country. Time flies and I met Frederic after 5 years in ProWein Germany 2018 – We were so happy to catch up each other and make our promise came true. That is why Pignan is in Hong Kong now! Domaine de Pignan is a family winery since 1855 and owns one the top and most expensive parcels (Pignan) in the appellation. With an average vine age of 60 years old and 3 hectares for centenary, the family perpetuates this love of vineyard and wine by adding a modern touch. The optimal quality their wines is the absolute priority to meet the requirements of worldwide wine lovers. It is a story of Trust and Respect. 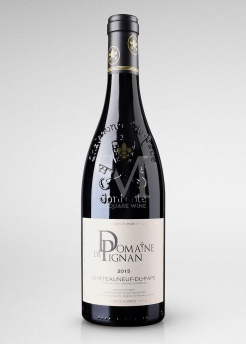 Pignan becomes my most preferred Chateauneuf-Du-Pape –A hidden gem not-to-be-missed!